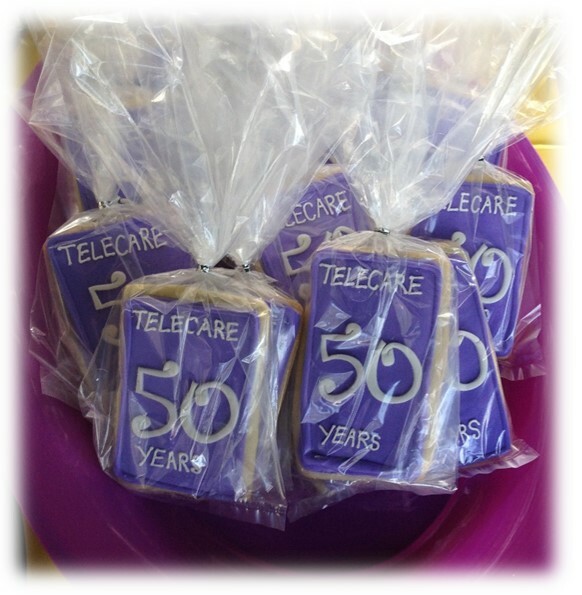 La Paz Celebrates Telecare’s 50th! 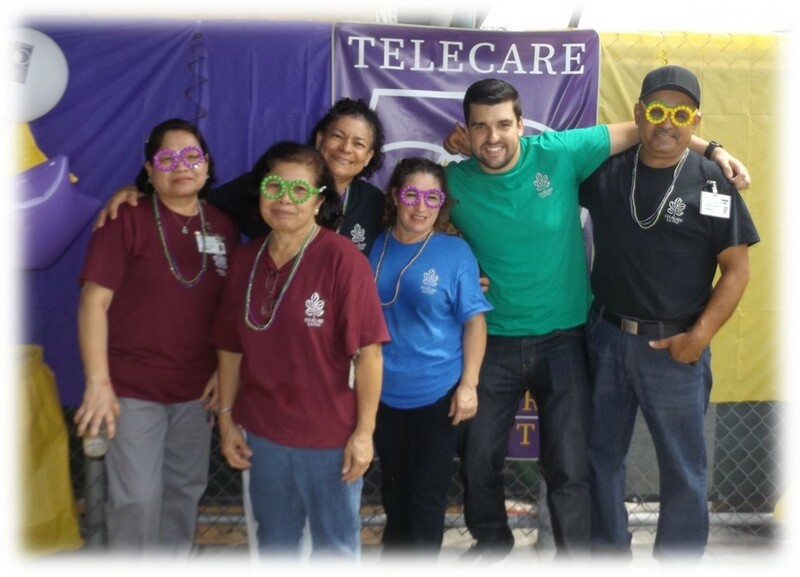 La Paz celebrated Telecare’s 50th year with a fun Mardi Gras theme party. 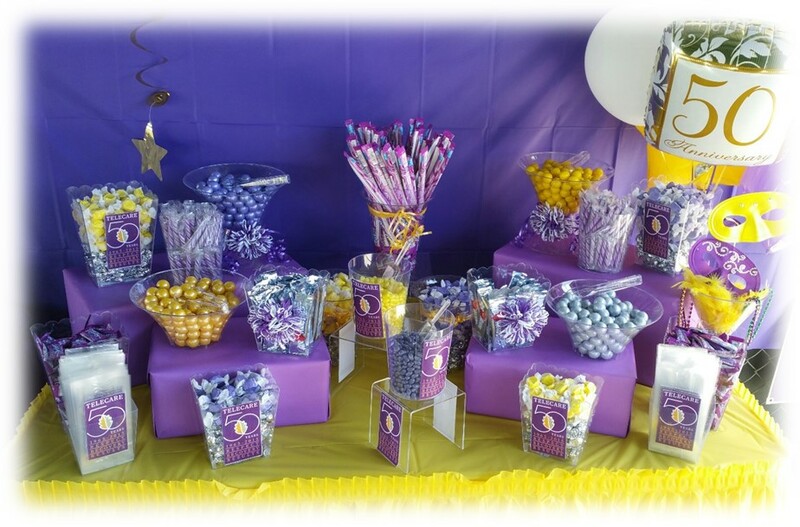 Staff munched on BBQ chicken, tri-tip, pulled pork, ribs, salads, a 4-tier cake, and cookies, while listening to tunes from 1965! 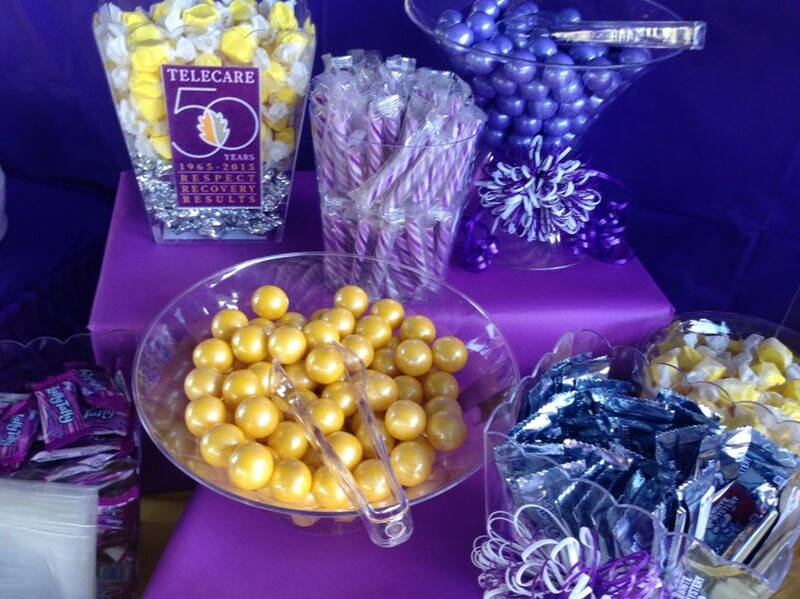 They even played Telecare Bingo and had 1965-themed trivia. 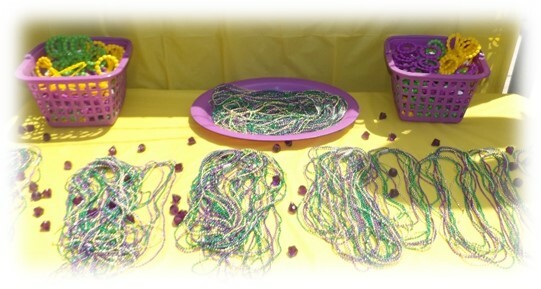 Overall, the party looks and sounds like a great time! 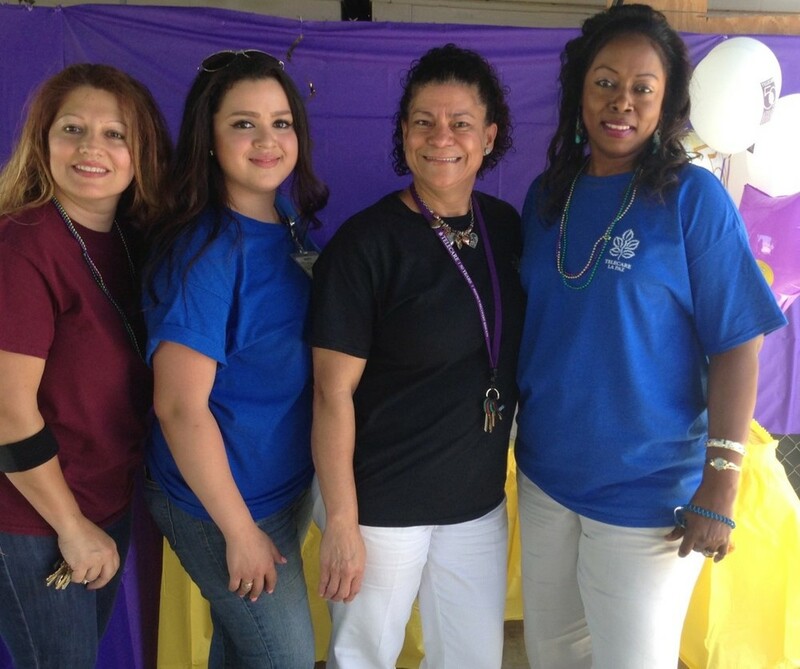 Thank you to the staff that worked hard to organize this wonderful event!